Dr. Gregory Elders specializes in the treatment of all spinal conditions including herniated discs, spinal stenosis, degenerative disc disease. If you have back pain or neck pain, numbness in your fingers, arms or legs, Dr. Elders can help you to determine the best course of action to get back to a pain free life. Dr. Elders offers the most innovative and least invasive techniques available. He continues to actively engage with global industry leaders in the development of minimally invasive surgical techniques and instrumentation. Dr. Gregory J Elders, MD is a Doctor primarily located in The Woodlands, TX, with other offices in Shenandoah, TX and Conroe, TX . He has 19 years of experience. 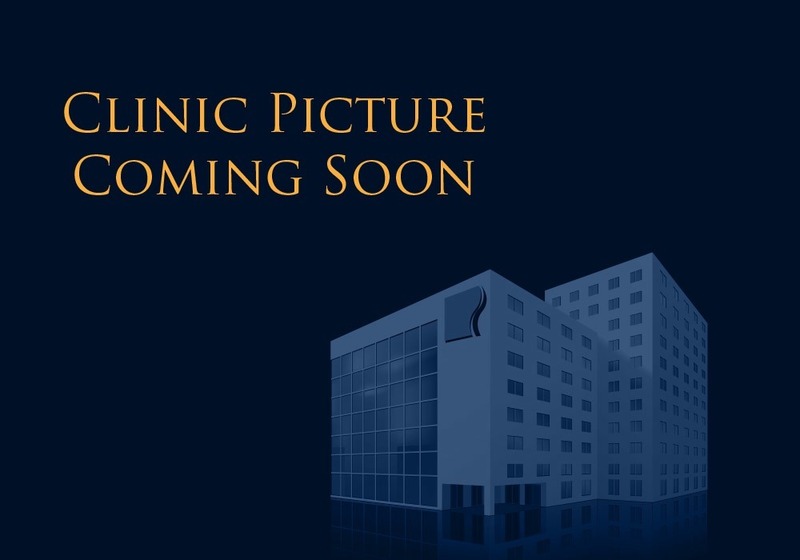 His specialties include Spine Surgery and Orthopaedic Surgery. Dr. Elders is affiliated with Northwood Ortho-Spine. He speaks English. When it comes to serving the community, Dr. Elders focuses on a comprehensive, team approach to patient care that puts patients first. His commitment to providing compassionate care means that he, and the entire Northwood Ortho-Spine team, consider your pain and disability a priority. Dr. Elders will work with you to find the least-invasive and most comfortable treatment plan to suit your needs. A graduate of the University of Michigan medical school, with honors, he served as chief resident in the Henry Ford Hospital’s department of orthopedic surgery, and went on to complete a spinal surgery fellowship at the prestigious Texas Back Institute. 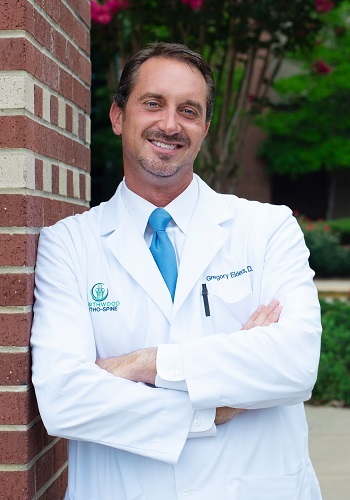 Dr. Gregory Elders is a board-certified and fellowship-trained orthopedic surgeon.